Customs Agent Joe Sitter was a veteran lawman on the Texas-Mexico border. 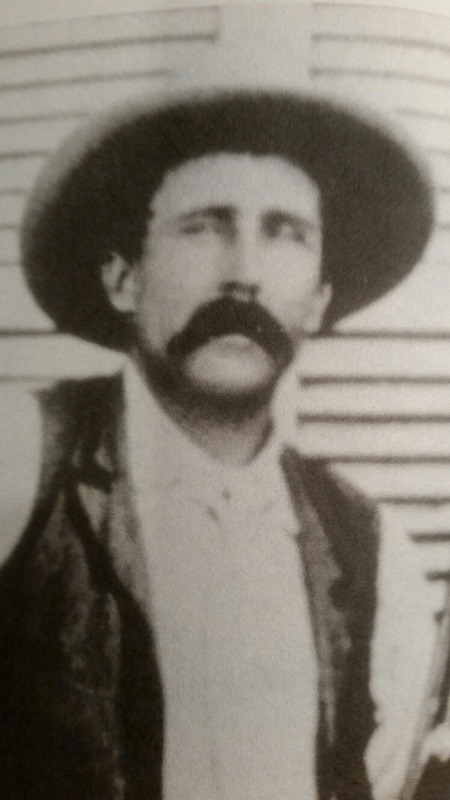 He served as a mounted inspector for the U. S. Customs Service for many years, resigned and joined the Texas Rangers on August 1, 1893, left the ranger service on October 25, 1896, and returned shortly thereafter to the U.S. Customs Service. In 1912, Customs Inspector Sitter arrested Francisco "Chico" Cano and members of his gang for horse and mule stealing. On February 10, 1913, Inspectors Sitter and John Simpson "Jack" Howard, and Brand Inspector J.A. Harvick, again arrested Cano. As they transported the prisoner through the rugged mountains in Pilares Canyon, Cano's brothers and friends ambushed the three lawmen. Howard was killed, and Sitter and Harvick were wounded. On May 24, 1915, Sitter gathered a posse that included fellow inspector Charles Craighead (and ex-Ranger), and three Texas Rangers - Eugene B. Hulen, Harry Trollinger, and A.P. Cummings - to capture Cano and his gang. When the posse arrived at Pilares Canyon they could see some stolen horses in the canyon. A disagreement arose as to whether it was an ambush. Sitter decided to split the group and enter the canyon. Trollinger, Craighead and Cummings started up one side of the canyon when they came under heavy fire and retreated. They could see Sitter and Hulen pinned down across the canyon and claimed to have tried five times unsuccessfully to reach them. They claimed the firing stopped and they believed Sitter and Hulen were dead. The three officers walked four miles to a ranch and summoned help. The next day a posse arrived and found Sitter and Hulen stripped naked, shot scores of times, and their faces unrecognizable from having been beaten with large stones. 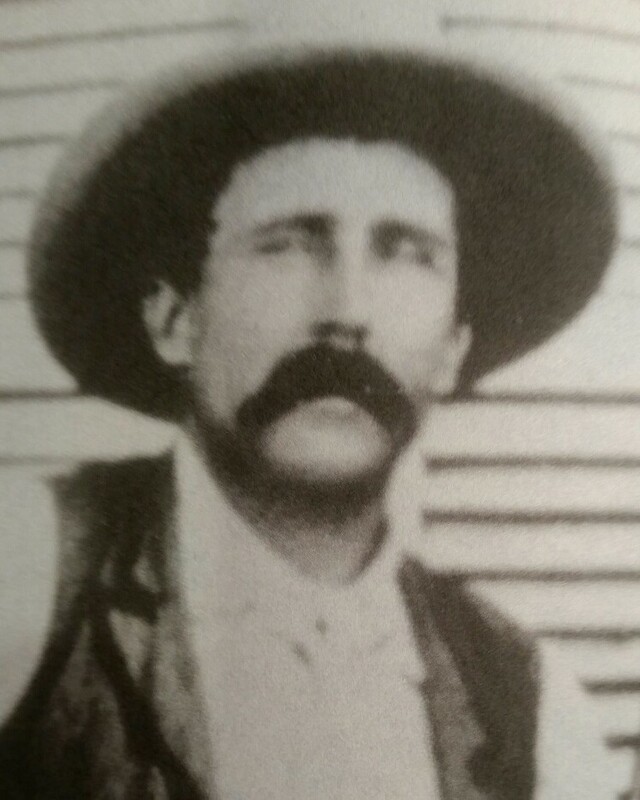 Joe Sitter was buried in the Valentine Cemetery in Jeff Davis County. He was 51 years old, married and had at least six children. Ranger Private Eugene B. Hulen was 36 years old and had joined the service less than two months earlier. His brother was the former Adjutant General of the Rangers. Chico Cano was indicted for the murder of Sitter and Hulen, but he was never prosecuted. He became a captain in the revolutionary Mexican army. He retired to his ranch in Mexico and died peacefully on August 28, 1943. 103 years ago. Sitter was my great great uncle. On the 100th anniversary of his last fight, I was in that canyon.